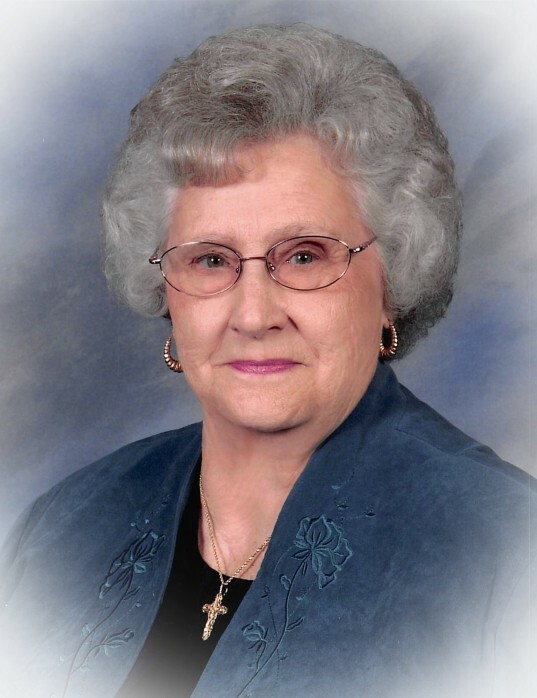 Robbie Courson Cannon, 84, of Crossett passed away peacefully at her home on Monday, April 15, 2019. She was born in Crossett, Arkansas on May 16, 1934, to her parents, Burl and Annie Lou Byrd Courson. Robbie was a resident of Crossett, formerly of Ashdown, a graduate of Crossett High School, and a devoted member of the North Crossett First Baptist Church. In 1997, she retired from the Little River County Sherriff’s Department after 15 years of service as a dispatcher. Her hobbies included, but were not limited to, quilting, attending gospel singings, and cooking. She enjoyed spoiling her family with her fabulous home cooking, including dishes that only she could replicate with a dash of this and a cup of that. Her chocolate pies and banana puddings were among the family favorites and leaving her home hungry was never an option. Robbie was a very intelligent woman who welcomed a good challenge and could be described as being “stubborn as a bull”, but yet she was soft and loving on the inside and had a heart of gold. She adored her family, especially her grandchildren, and will forever be remembered as a great mamaw. Along with her parents, she is preceded in death by her husband of 57 & ½ years, Charles “Blackie” Cannon; her brother and sister-in-law, Scott and Elise Courson, her brother, Lexie Courson; and one sister, Melba Courson Murphy. She is survived by two daughters, Glenda Thrash of Ashdown, AR, and Alexia Santiago and husband, Julian, of St. Paul, MN; one brother Charlie Courson and wife, Candace, of Crossett; four grandchildren, Lexann McNeil, and Glyn, Brandon, and Scot Thrash; six great-grandchildren, Nick and Mason McNeil, and Ethon, Caleb, Cannon, and Kennedy Thrash; her best friend, Virginia Morgan; and a host of nieces and nephews. A Celebration of Life Service will be held at 2:00 p.m., Friday, April 19th at Medders Funeral Home Chapel, 1562 Hwy 52W in Crossett with Bro. Colby Harper officiating, followed by interment at Crossroads Cemetery under the direction of Medders Funeral Home. 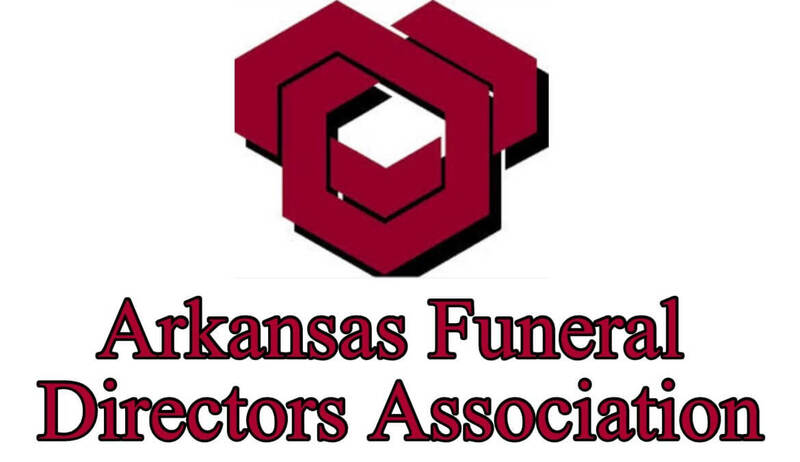 Pallbearers are Nick McNeil, Rusty Courson, Glyn Thrash, Brandon Thrash, Scot Thrash, Mickey Courson, Larry Cannon and Dan Courson. 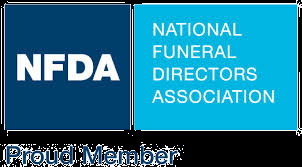 Honorary pallbearers are Danny Courson, Steve Courson, Greg Murphy, George Courson, Jeff Cannon, Ben Murphy, Rusty Courson, Robert Stone, Phillip Sharp, Jonathan Murphy and Mason McNeil. Visitation will be from 1-2 p.m. Friday April 19th, at Medders Funeral Home prior to the service.